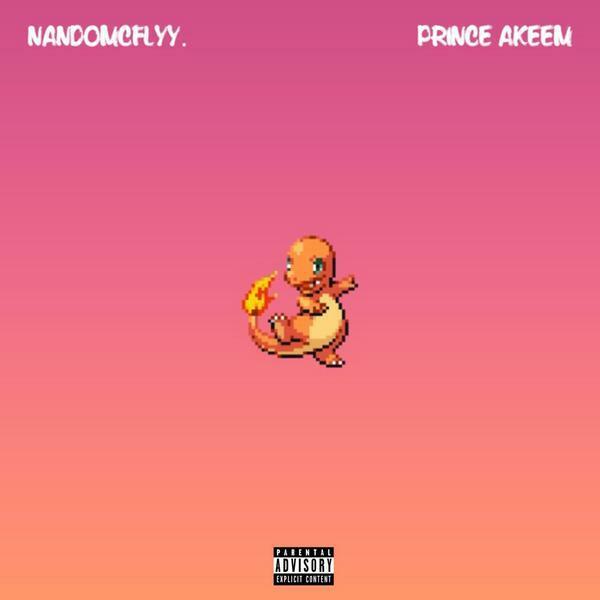 MUSIC: NandoMcFlyy. + Prince Akeem x Straight Flame (EP) | sB! This entry was posted on November 9, 2014 by Joey. It was filed under Music and was tagged with artists, dmg, dmv, ep, eskay, hip hop, nandomcflyy., nike nando, prince akeem, producer, rap, straight flame ep, thrillseekers.